Welcome to 2 Ears 2 Learn, a non-profit dedicated to helping children affected by Microtia and Aural Atresia. 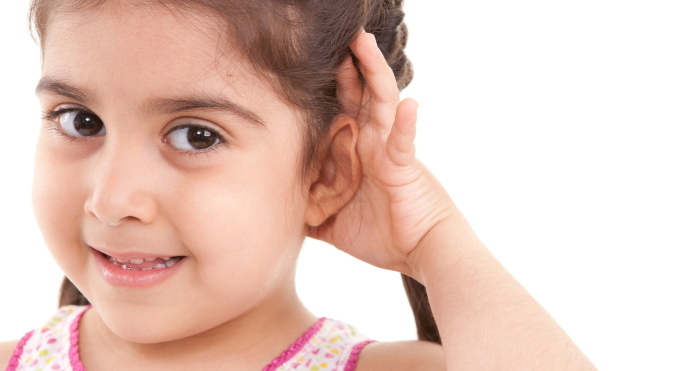 Microtia and Aural Atresia are developmental problems of the external ear and ear canal. They are usually one sided (unilateral) but occasionally can occur with both ears (bilateral). Most people understand that bilateral hearing loss is a profound handicap, but most are unaware of the significant handicap caused by unilateral hearing loss and how it affects a child’s ability to learn. Copyright ©2015 - 2019 2 Ears 2 Learn | all rights reserved.